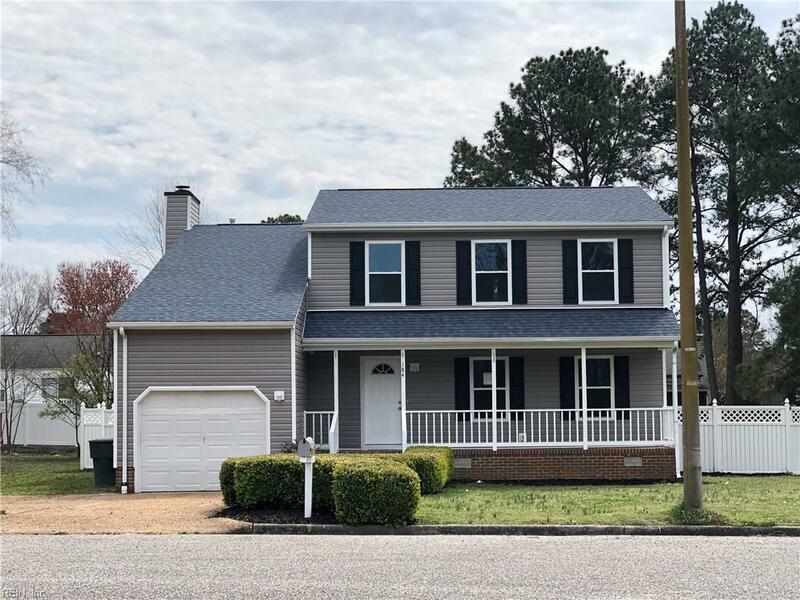 184 Stony Ridge Ct, Newport News, VA 23608 (#10249783) :: Abbitt Realty Co.
Make an appointment today to stop by and see this beautifully renovated home. This home has a new roof, new windows, new appliances, renovated bathrooms & kitchen. This home is move in ready and is located on a cul-de-sac. Near Fort Eustis, shopping, and so much more.